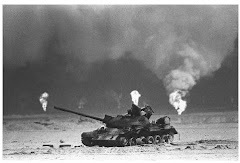 Gulf War Illness is the "signature" health problem of 1991 Gulf War veterans, affecting an estimated 24-33 percent of the nearly 700,000 who served, according to a new report of the Institute of Medicine, but researchers say its recommendations, "turn science on its head." "The previous IOM report correctly concluded that the illness is not psychiatric and likely results from the interplay of genetic and environmental factors," said James Binns, former chairman of the federal Research Advisory Committee on Gulf War Veterans' Illnesses. "This report turns that science on its head." "This report recommends stopping research on the health effects of Gulf War exposures and focusing instead on 'mind-body interconnectedness'," said Gulf War veteran Anthony Hardie, who chairs a treatment research program funded by Congress. "It's the same old government theme from the 1990's to deny what happened and deny care and benefits -- just when research to understand the illness and identify treatments is finally making real progress." The IOM report recommended that, without additional information, "further studies to determine cause-and-effect relationships between Gulf War exposures and health conditions in Gulf War veterans should not be undertaken." The full report, issued by IOM on Feb. 11, can be found here. 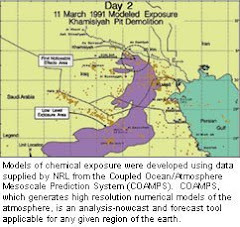 The report noted two studies showing an increased risk of brain cancer mortality associated with the wartime demolition of a vast Iraqi chemical weapons depot at Khamisiyah -- one conducted by the IOM itself -- but then concluded this evidence was "insufficient/inadequate." "This is a profoundly sad message for Gulf War veterans with brain cancer and their widows who can't currently get benefits from VA," said Hardie, who also serves as director of Veterans for Common Sense. "IOM committees should not be made up of former VA officials and their friends," said Rick Weidman, Executive Director for Policy and Governmental Affairs for Vietnam Veterans of America. "It's outrageous that the VA Undersecretary from the 1990's who began the policy of minimizing Gulf War Illness was on this committee, or that the committee chair was on record before she was appointed saying you can't say what caused it. "Half the committee was psychiatric advocates. It's exactly how the effects of Agent Orange were denied for thirty years after Vietnam. We intend to seek legislation to prohibit these corrupt practices." "The science is unequivocal, if viewed honestly and in its totality. Toxic exposures were responsible," said Dr. Beatrice Golomb, Professor of Medicine at the University of California-San Diego and former scientific director of the Research Advisory Committee. "But the IOM doesn't look at all relevant studies. 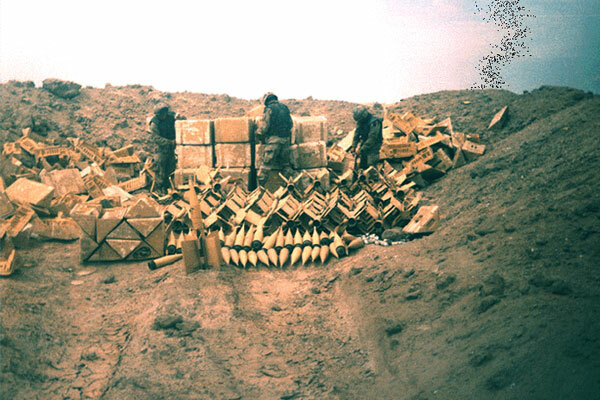 This 'don't look, don't find' practice has been a consistent problem in IOM Gulf War reports." "Veterans who were more exposed to chemicals -- particularly pesticides, PB (a nerve agent pre-treatment pill), and perhaps nerve gas -- are more likely to be ill, and to have more severe illness. Moreover, exposure to related chemicals in civilian settings has produced similar chronic health problems," said Dr. Golomb.